The guest chairs are amazingly comfortable. 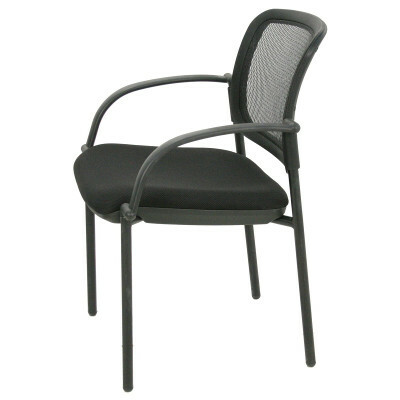 The arms are designed to make the chair feel more spacious and the back curve is very natural. 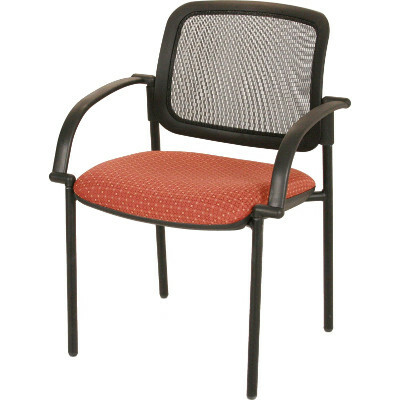 This will be one of the most comfortable guest chairs you’ve sat in. 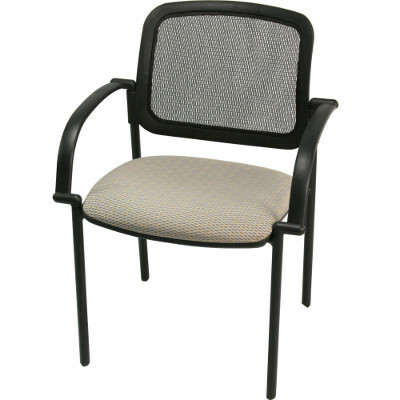 It’s also available in custom upholstery for the seat in a wide range of colors. Call for more details and for pricing for custom upholstery. 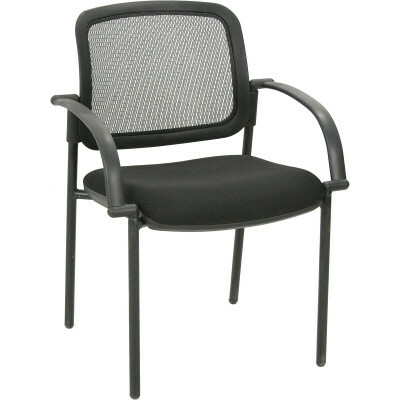 The pricing shown is for our stocked chairs with black fabric seats.